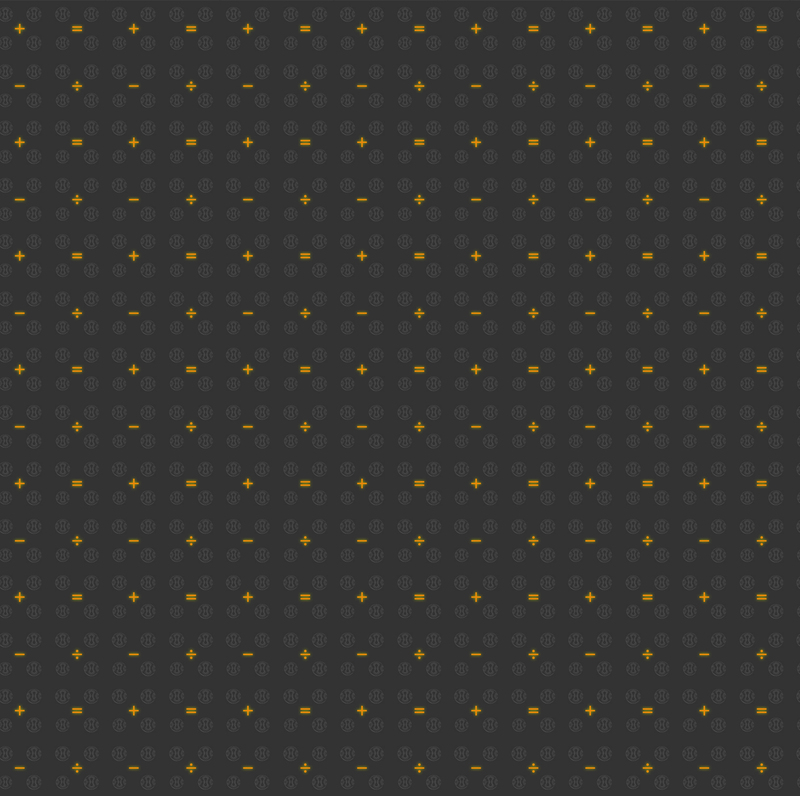 Soccernomics Agency: Consultancy, Research, Ideas » The most exciting Super Bowl ever? With everyone saying what a boring Super Bowl it was, it’s worth noting that it was also a very close contest, at least as measured by the score. One way to measure closeness is to take the differences for each scoreline during the game (for last night’s game the scorelines were 0-0, 3-0, 3-3, 10-3, 13-3, and so the (absolute) differences were 0, 3, 0, 7, 10) and multiply them by the number of seconds they held. The index for Super Bowl 53 was 7,378. 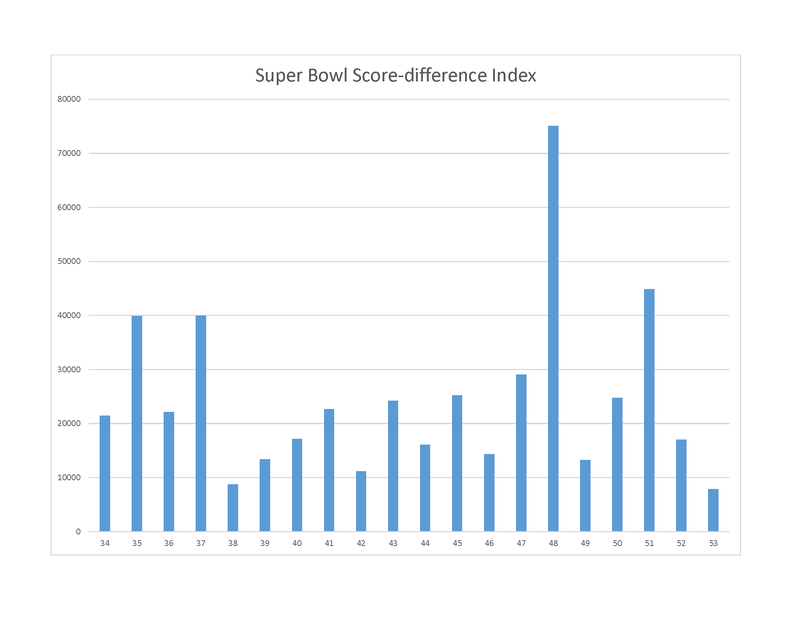 I downloaded the data for the last 20 Super Bowls from Pro Football Reference and calculated the score-closeness index. It averaged 24,411, over three times as high. By recent standards it was a very close game of football. The only other game with an index below 10,000 was Super Bowl 38, thought by some to be the greatest Super Bowl of all time (the Patriots beating the Panthers 32-29). The obvious conclusion is that a close game is not the same as an exciting game, even if many exciting games are also close. It has been axiomatic for sports economists and policymakers to argue that competitive balance is essential for a healthy competition, since this produces outcome uncertainty, which fans need to remain interested. Given the closeness of the scores last night, this game arguably had a great deal of outcome uncertainty, but fans don’t appear to think it was a great game. There’s an argument to be had here about whether close, high scoring games are what fans really want. Even this is not entirely obvious to me, since many fans enjoy David and Goliath matchups, even if they often end up in a very uneven game. Excitement has many dimensions, and I don’t think it can be reduced to a single dimension such as outcome uncertainty. The significance of all this lies in the extent to which leagues and federations have been able to rely on the “competitive balance defense” in courts, and have persuaded lawmakers that the best interests of fans is served by allowing teams and their owners to impose restraints on economic competition which would otherwise be illegal.